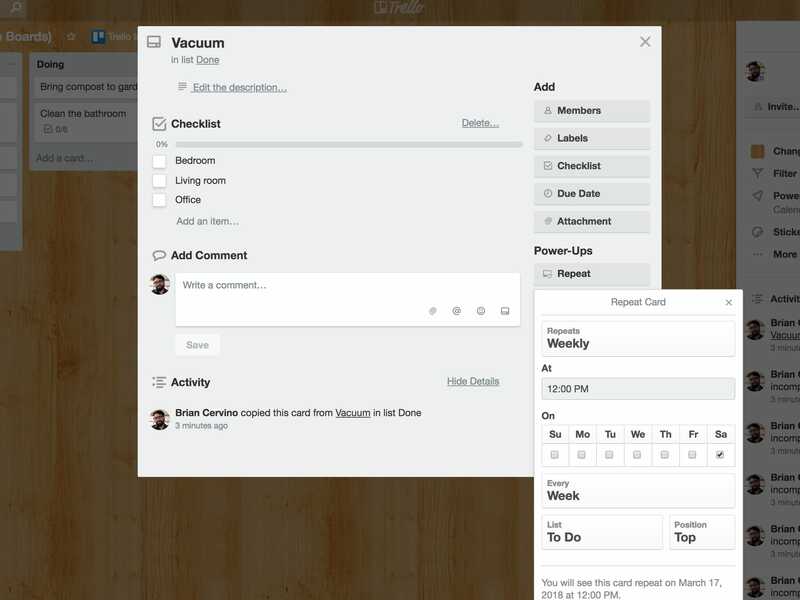 For projects big or small, see how Trello can help you organize your home and personal life. What’s the secret sauce of a more organized life? Getting organized at home and across different areas of your life can seem like an impossible feat. The very words “life management” might make you cringe. After all, who wants a spreadsheet catalogue of their sock drawer? Organized living isn’t about the process; rather, it’s about the outcome. Learning how to organize various aspects of your life and home is about learning to value your time, energy, and productivity. The secret is seeing the end goal and making a clear plan to get there so there is less unnecessary stress and worry along the way. There is no shortage of home organization apps and life planners to choose from, but wouldn’t it be nice to have one home base for all your projects and ideas? 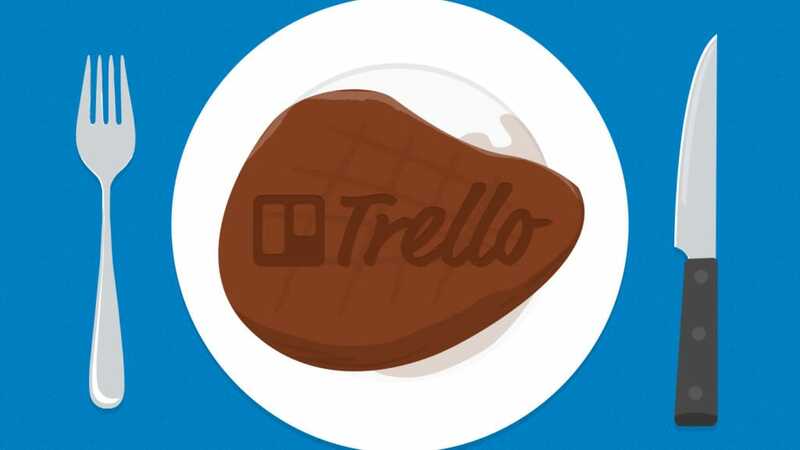 Whether you want to book a vacation or throw a birthday party, plan out weekly meals or renovate your kitchen, Trello is a great place to keep all of life’s activities in order. And it’s perfect for collaborating with family and friends too—this way, you’ll never forget who’s bringing the birthday balloons again. 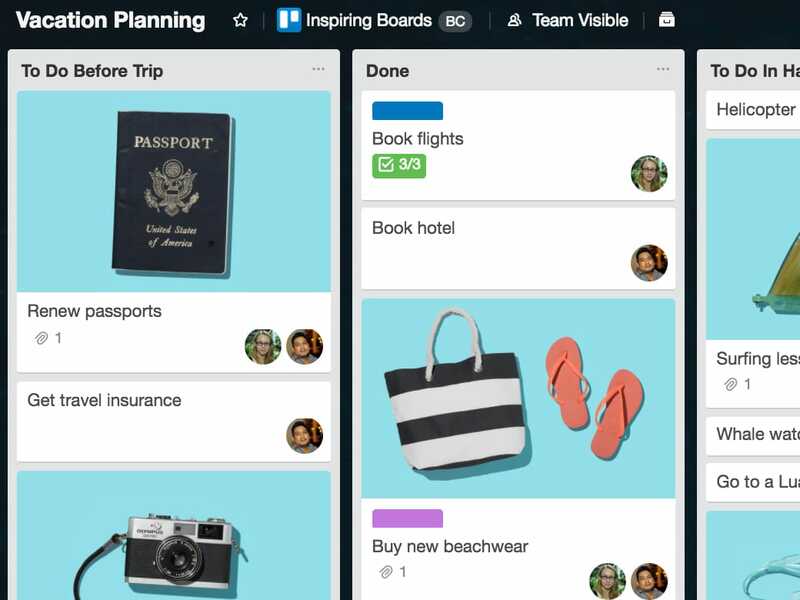 These organization tips and ideas for using Trello will help you keep everyday tasks on track and big goals in better order. 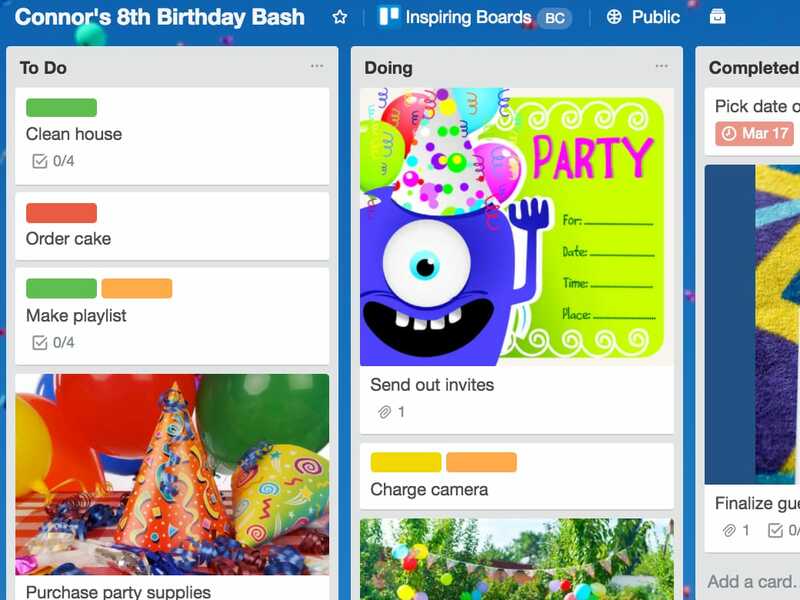 Get inspired, copy the home Trello boards below, and make them your own! 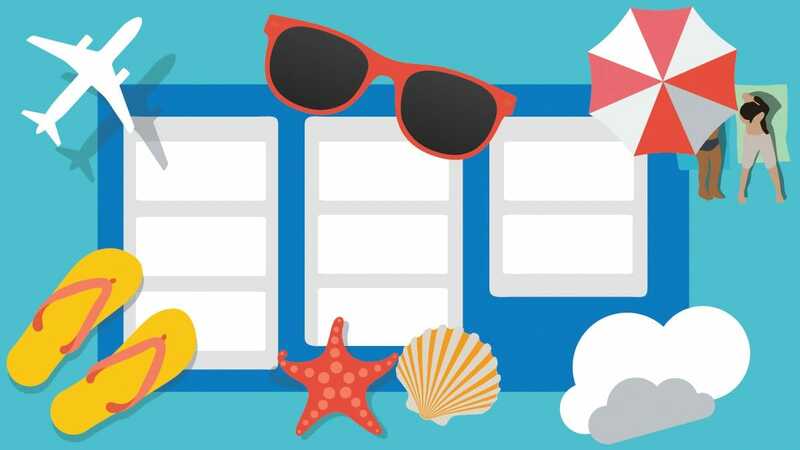 Get all the vacation logistics onto a Trello board so you can focus on the important part: relaxing. Make a list with items you need to do before your trip starts: packing lists, passport updates, booking confirmations, etc. When people inevitably give you recommendations, keep them all in “Things To Do/Places to Eat” lists so you don’t forget. Drag URLs right onto cards for automatically embedded info. Download the mobile app so you can access your booking confirmations and itineraries on the go. Keep all of your to-dos together so nothing falls through the cracks before the big bash. Make lists for the Menu and Activities so you can add ideas to each card. Don’t forget to assign other people some tasks, as well. No sense keeping everything on your plate. If you remember another task while you’re out and about, it’s easy to add an item from the Trello app on your smartphone. If you’ve ordered some goodies online, enable the Package Tracker Power-Up so you can track their arrivals right from the card. The old note card rolodex o'recipes is fun, but let’s face it: you’re probably finding most of your awesome new recipes online these days. Create lists for different categories of meals (Seafood, Pasta, sides, etc). Copy the recipe right into the description. Add labels for additional filtering (Vegetarian, Gluten Free, etc) so that you can use filters when you need to view dietary restrictions. Attach a card cover picture of your gourmet masterpiece for easy searching when you’re ready to make it again. You can also add lists for groceries and days of the week if you want to plan ahead what you’re going to make. 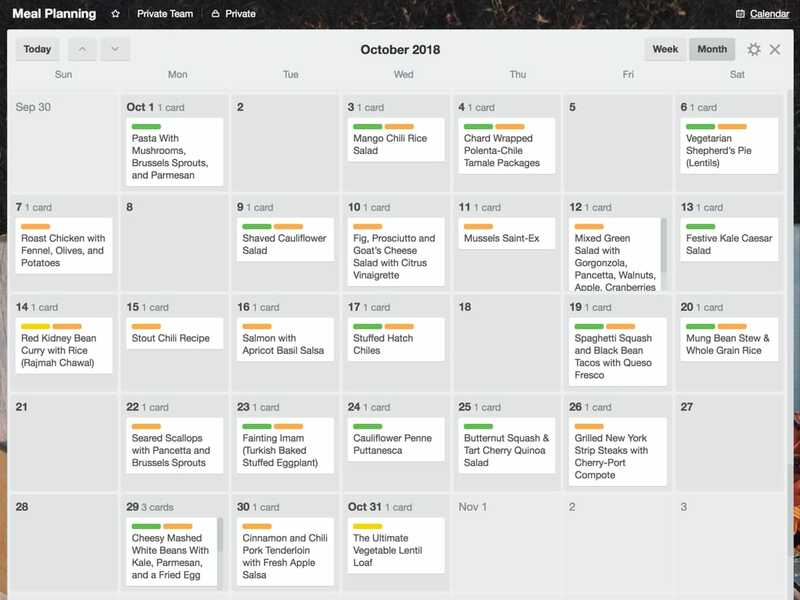 Add due dates and enable the Calendar Power-Up to see your meal plans in a calendar view. 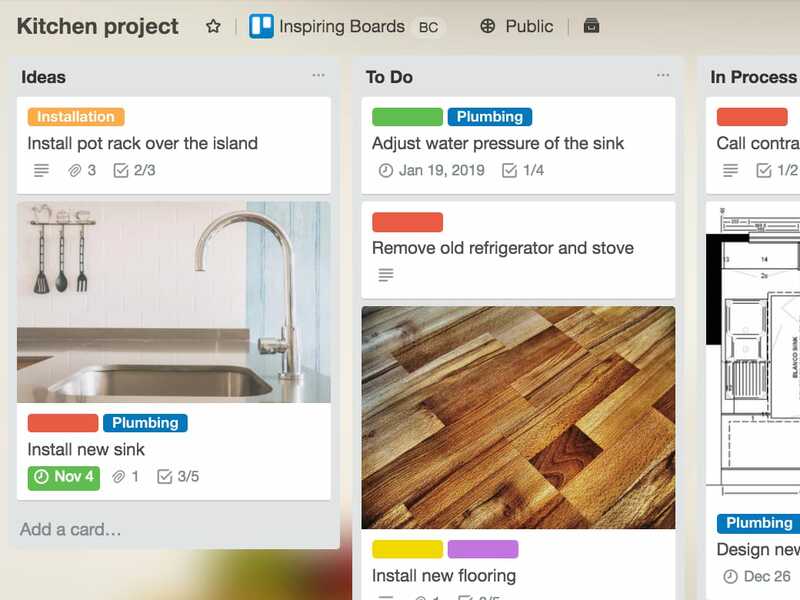 Whether it’s a room refresh or a full-blown remodel, a Trello board is the best way to stay on top of every little detail. You can follow a traditional “To Do, Doing, Done” format, but also include lists for general ideas to discuss, as well as an “On hold/Waiting” list. Enable the Package Tracker Power-Up so you can easily see when each item is en route. Collaborate with your partner, or even contractors and interior decorators, by adding them to the board and cards for which they are responsible. Use the Costello Power-Up to add up all your costs and keep the budget on track. An easy way to organize and keep track of weekly household chores and tasks. 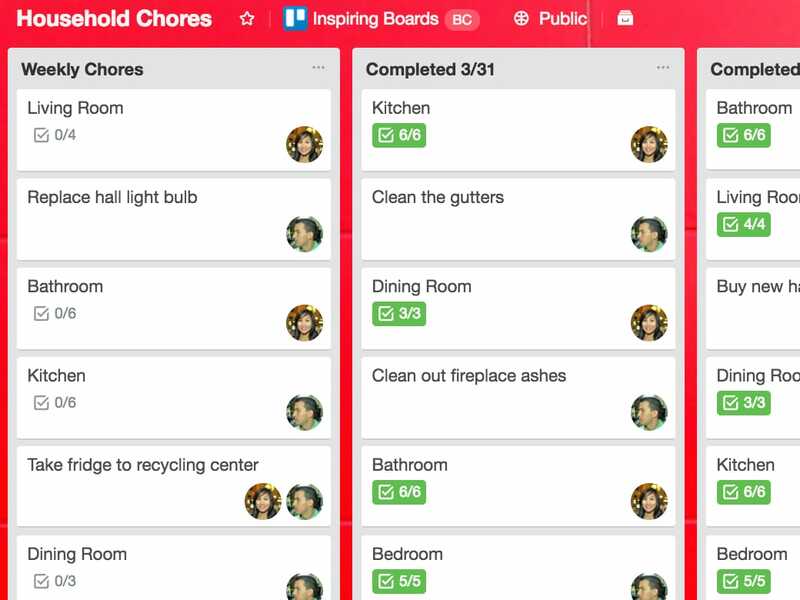 Add a card for each room in your house or area to clean, and create a checklist to breakdown the tasks for each room. Assign family members or housemates to cards to mix up the weekly tasks, so no one is stuck on bathroom cleaning duty every week. Create additional cards for chores that spring up from time to time, like replacing the fire alarm batteries. 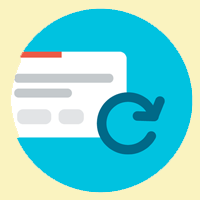 Save time by enabling the Card Repeater Power-Up on recurring tasks. It will automatically copy cards on a set basis so you don’t have to think about it. 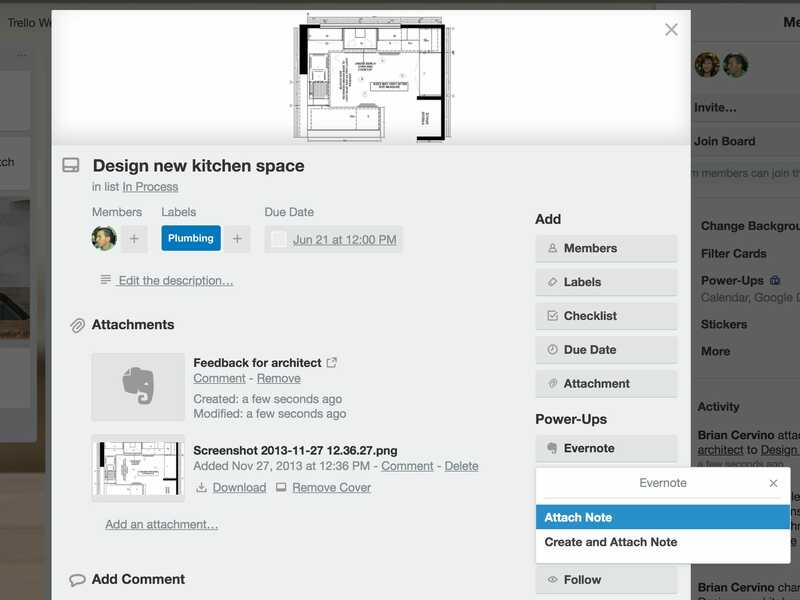 Learn how to organize your home life better with these free on-demand Trello webinars. Simple, adaptable, customizable. 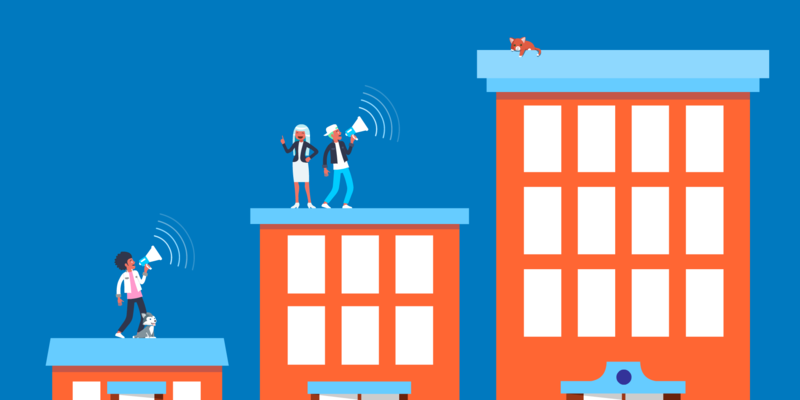 Connect your favorite apps and enable additional features to boost productivity with Power-Ups. See all of your important household due dates within a calendar view, and make meal planning and managing important events a cinch. 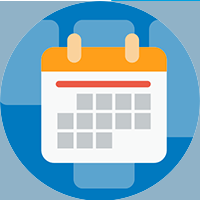 Drag and drop cards on the calendar to automagically update the due dates, like when Taco Tuesday changes to Wednesday, because Wednesday’s piano lesson was moved to Monday which means Monday’s… we understand. 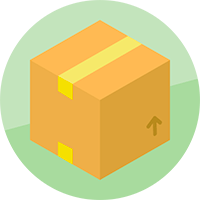 Keep package tracking numbers organized in one location for all of your online orders and returns. 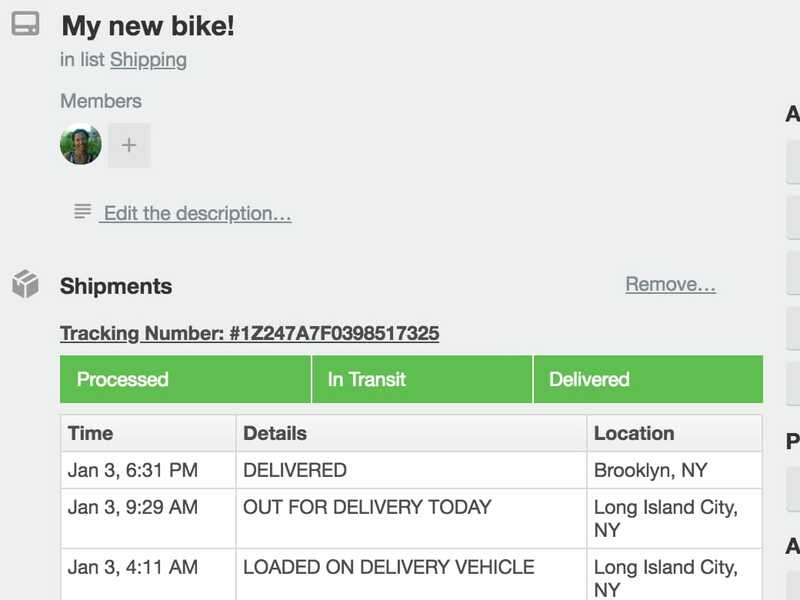 Easily see the status of when a package will be delivered with package statuses displayed on the front of each card. Know who to contact when deliveries are late or possibly lost in transit. 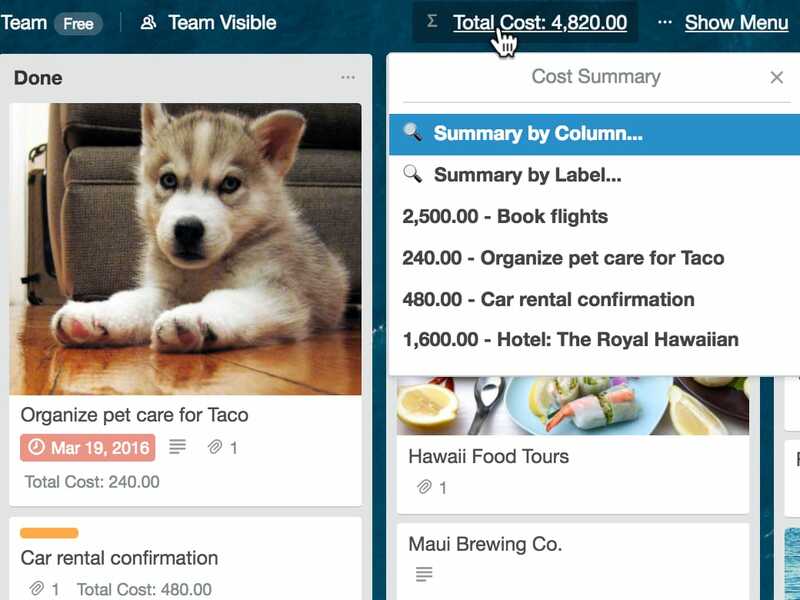 Manage and track your expenses right from within Trello. Perfect for making sure that family vacations and home renovations stay within budget. Set a cost for a card and at a glance see the total for all of your cards in the top right corner of the board. Automatically create new cards for repeated tasks and regular to-dos so that you have less to worry about and more time to get things done. Take the planning out of meal planning when it comes to regular family hits, or make sure weekly chores don’t get swept under the rug. Schedule cards to repeat on a daily, weekly, monthly, or yearly basis, and an exact copy will appear on the designated list always on time. 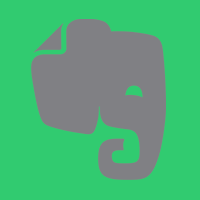 Turn important notes into actionable tasks and keep track of ideas with the Evernote Power-Up. 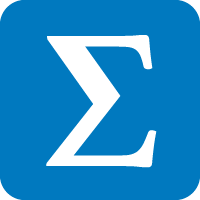 Create and attach new notes directly from Trello cards in a single click. See real time information from Evernote in Trello, like when a note was last edited so you can see if your family updated their holiday wish lists without having to switch apps. 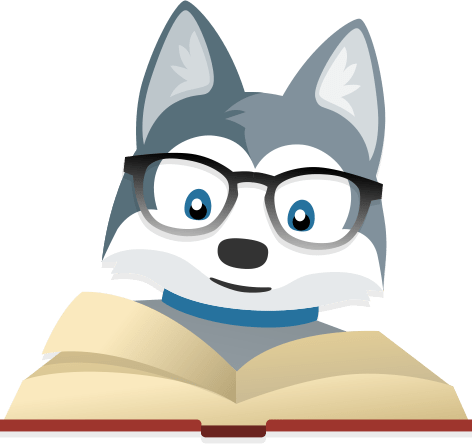 In-depth posts on boosting home organization with Trello from community members and the Trello team. 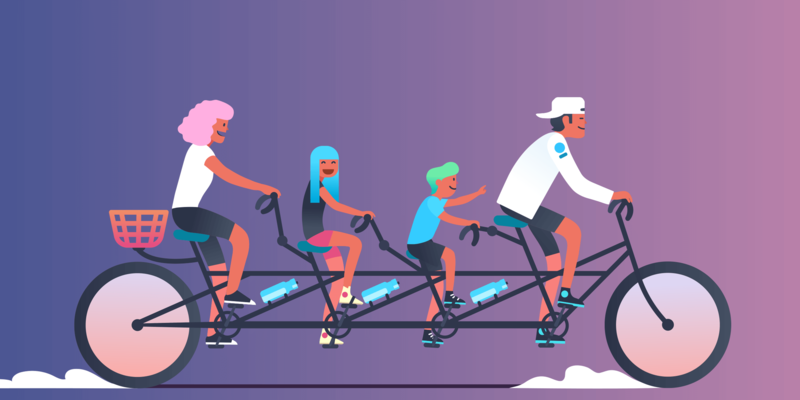 From weekly standups to logistical coordination, there are lots of ways to adapt agile ideas into your home. 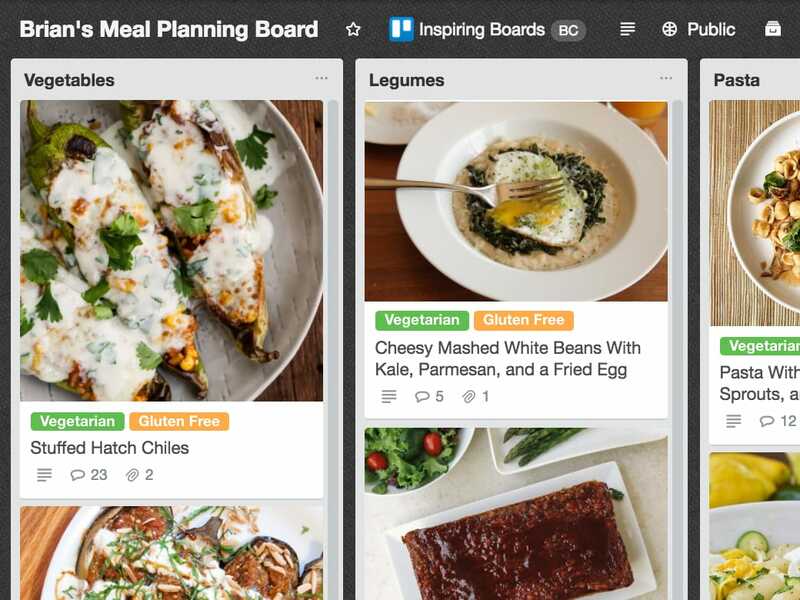 The easiest way to organize your favorite recipes and plan your meals. 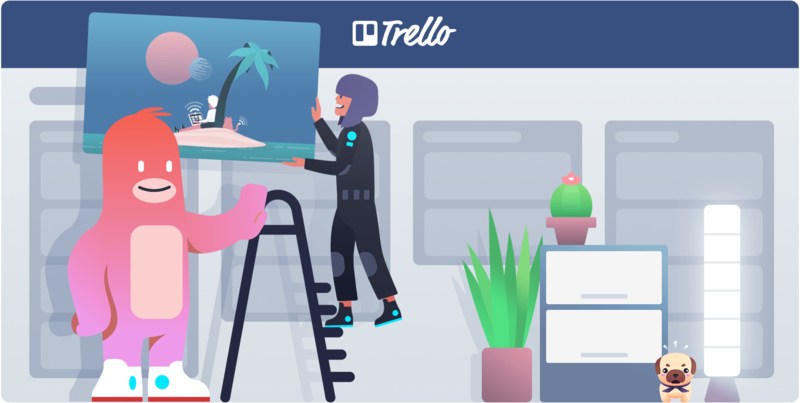 Trello can manage all everything from your itinerary to your budget, so you can focus on mapping out uncharted territory.